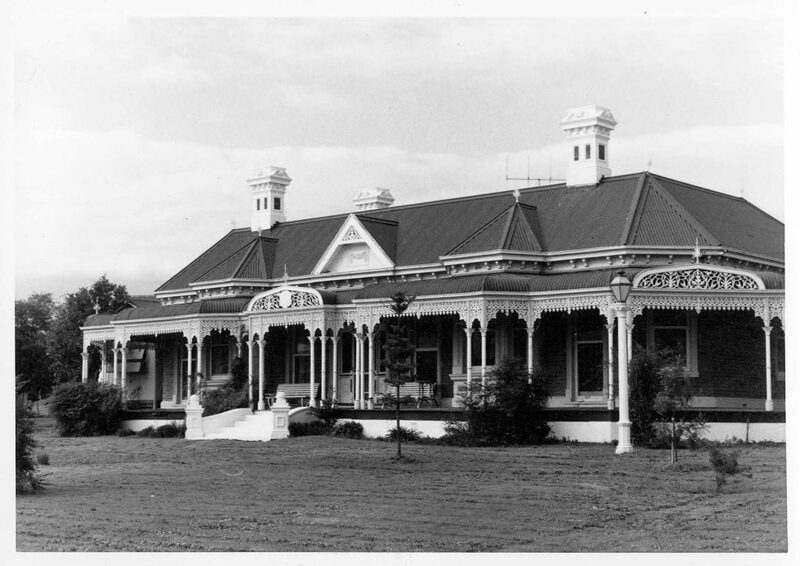 WODONGA’S first hospital opened in 1907 in a commodious and spacious brick villa known as Camborne. It was leased by nurse Dunphy and met what was was reported as a “long-felt” need. It had been built by Mr W Carkeek shortly before his death. He had a keen eye for the beauty in nature and chose the site overlooking Wodonga Creek for its picturesque aspect. He spared no expense and appointed as architects Gordon and Gordon, who designed many of Albury’s finest buildings. Nurse Dunphy used three of Camborne’s nine rooms as wards, each comfortable and well-ventilated. A specially well-lit room, at the northern end of the building, was used as an operating theatre. The theatre was fitted with a steriliser for all of the instruments used in operations. The newest way of sterilising was adopted, with a large vessel, fitted with a loose iron tray in which the instruments were placed, kept at boiling point for two hours and, when the surgeon was ready to operate, the tray was lifted out and placed in a second large sterilised tray, ready for immediate use. Dr Schlink was extremely well-pleased with the hospital, its bathroom and up-to-date equipment. He was also pleased the hospital had water laid on. Nurse Dunphy trained at the Melbourne hospital and was for several years at the Victoria and women’s hospitals. She was head nurse at the Hay hospital in NSW before moving to Wodonga. The Wodonga and Towong Sentinel reported that: “with the most skilful medical attention, a capable, bright and cheerful nurse whose credentials and experience were of the highest order, and scrupulously clean and comfortable quarters, patients have every chance of making a rapid recovery.